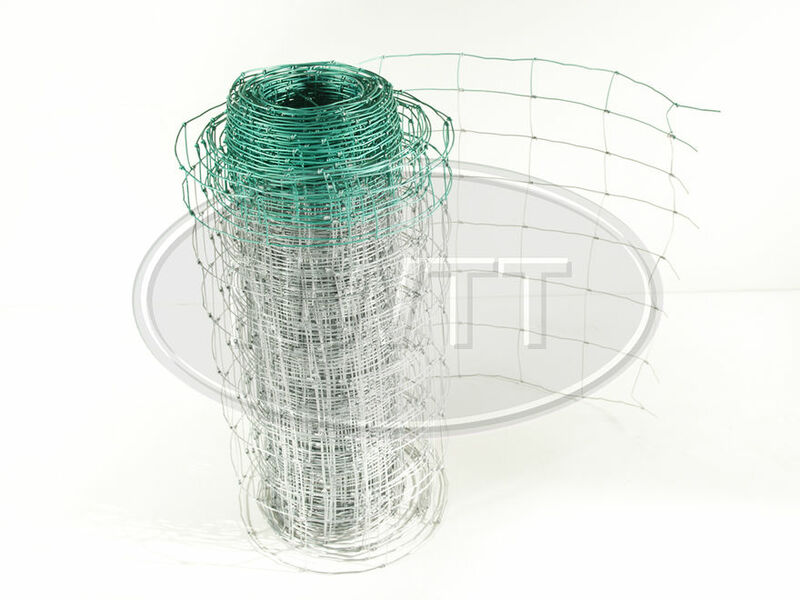 Galvanized wire field fences that are strong, durable & economical including Cattle, Pig, sheep, Forest and deer fencing. Wire fencing are coated with Galfan, highly corrosion resistant zinc and aluminium alloy - Laboratory tests have shown these to last twice as long as ordinary galvanized wires. If you require further information on our Stock Fencing give sales a call on 01942 720777 or email us on sales@nwtt.co.uk.